A very nice sterling silver chain. It is made from sterling silver. 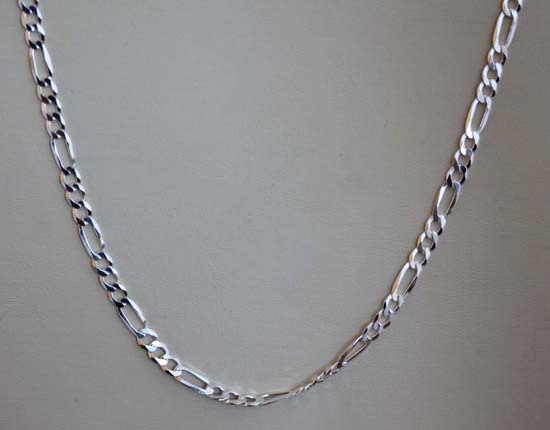 The chain is about 24" in length.